Last fall, the Village of Glen Ellyn and the DuPage Foundation launched a new partnership, the Glen Ellyn Fund Initiative (GEFI), to support projects that enhance the quality of life throughout Glen Ellyn. At that time, we challenged you to give to this fund by offering a 1:2 matching gift opportunity through June 30, 2018, made possible through the estate of former Glen Ellyn resident John J. Bryant. To date, the fund has raised nearly $265,000 from multiple donors, generating a $125,000 matching gift from the DuPage Foundation. Community arts and cultural programs such as festivals, events, and performances. Social and recreational programs to benefit residents of all ages. Environmental sustainability such as landscaping, tree preservation, and school programs. Green space and open space including the preservation and expansion of parks, trails, gardens, and historic landmarks. Infrastructure and capital improvements such as a downtown parking garage, bike lanes, and Civic Center renovation. We’re excited to announce that because of generous donors like Brown, we’ve met the matching gift challenge initiated by Bryant in just one year. 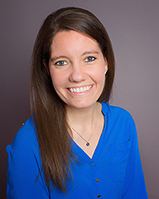 But that doesn’t mean it’s too late for you to support the Glen Ellyn Fund Initiative, too. Gifts of cash, securities, IRAs, real estate, etc. can be made now or via a planned gift for the future and will go toward supporting unique projects throughout Glen Ellyn. 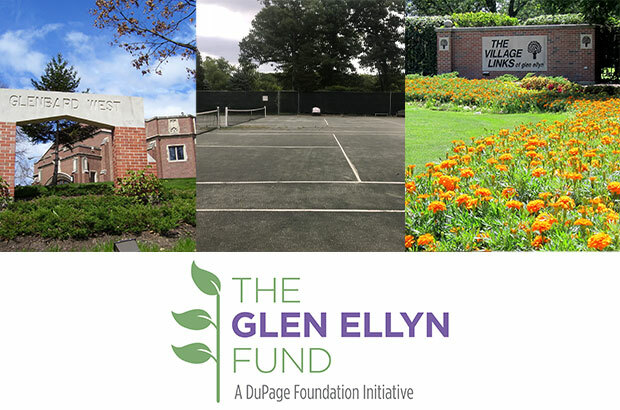 For information about the Glen Ellyn Fund or to inquire about making a gift in support of it, contact Michael Sitrick, JD, vice president for advancement, at mike@dupagefoundation.org or 630.598.5285.